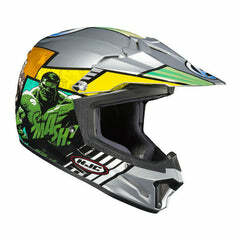 Click here to be notified by email when MT MX2 Spec Kids Helmet - Fluo | Green becomes available. 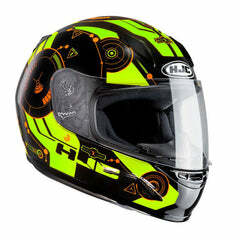 A Youth helmets specifically designed for young riders with a smaller outer shell meaning reduced additional internal padding and more protection. 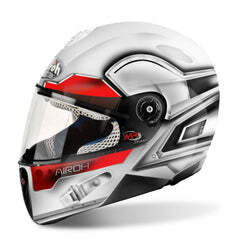 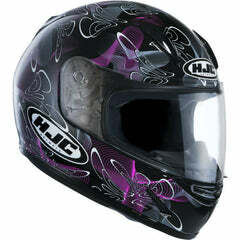 A helmet with protection at the forefront of design.